A compelling, differentiating, client-focused story is a prerequisite for new business development sales success. It’s our best opportunity to set ourselves apart from the competition; to beautifully package our offering; to gain the prospect’s attention; and to position ourselves as experts, value creators, and problem solvers. 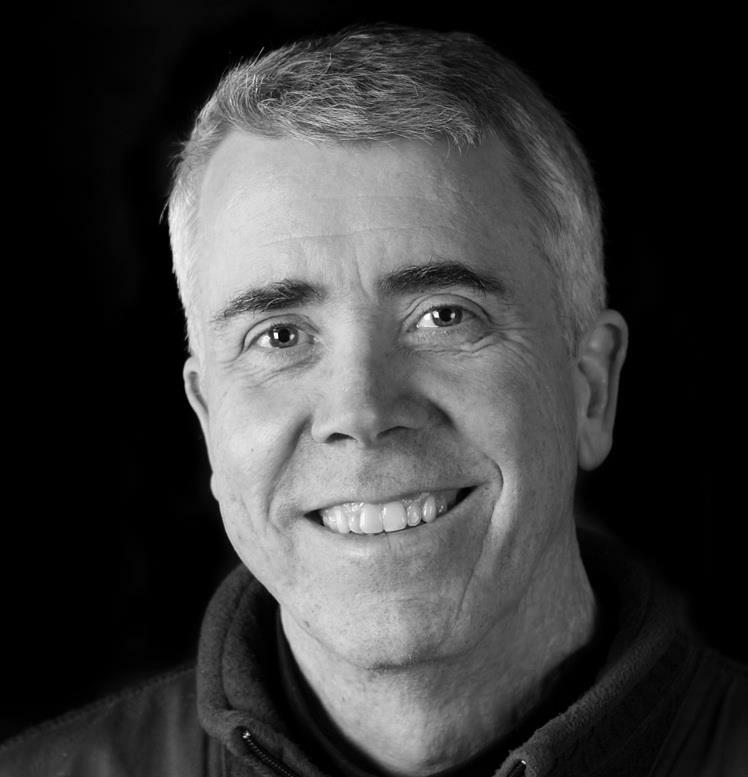 Weinberg, an internationally-acclaimed author, keynote speaker and sales trainer spends more time working with individuals and sales teams to improve their story than on any other aspect of selling. The story is that important. 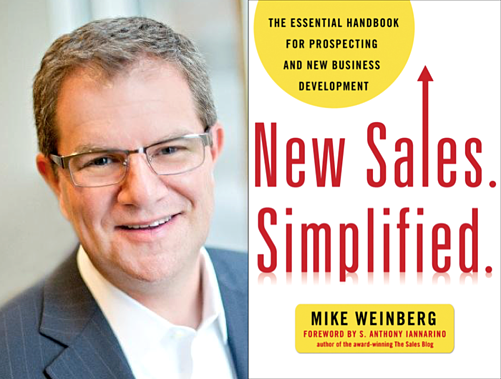 Click here to listen to a Marketing Book Podcast interview with Mike Weinberg about New Sales. Simplified. One of the biggest benefits of a strong sales story is that it helps differentiate your company. Differentiation helps your sales team break through all the sales sameness. Differentiation helps you earn a meeting, create intrigue and open the door for a sales discussion. Additionally, a powerful sales story can change the attitude and the outlook of an entire sales organization. Another benefit of a strong sales story is that it helps to justify a premium price. If you’re competing exclusively on price, there’s not much need for a salesperson. Successful salespeople are able to justify the gap between what your company charges and the price of alternatives in the marketplace. 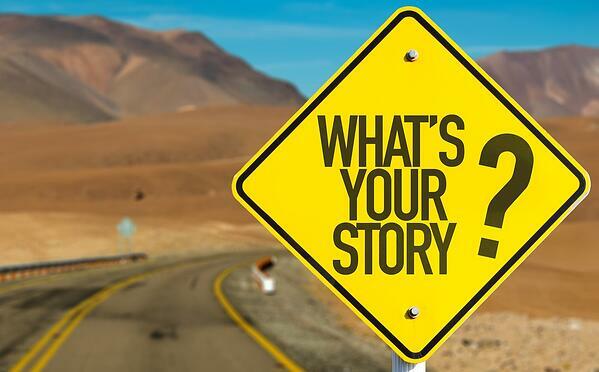 Sadly, most companies, executives and salespeople don’t have an effective story. The vast majority of the companies Weinberg has worked with did not have a uniform, coherent story that could be expressed by employees throughout their organization. The most important thing to know about your sales story is that it’s more about your customers than your company. So how do you build a strong sales story? First and foremost, your story needs to pass the “so what” test. Listen to a sales rep on a sales call and every time they make a statement, simply ask yourself “So what?” You’ll start to see how self-focused most information is and how little real meaning it has to the customer. 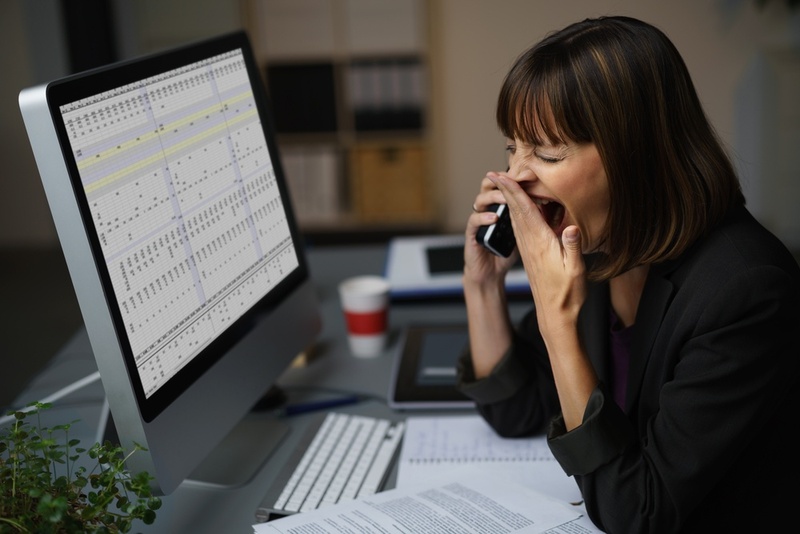 Client issues addressed – This is the bedrock of a compelling sales story and refers to customer pains you remove, problems you solve, opportunities you help customers capture, or results you achieve for customers. Offerings – This is what you do: the services, solutions, or products for which you bill customers. Keep this short and sweet, and resist the urge to prattle on about yourself. This is the least compelling component of your sales story. Differentiators – These explain why you are better and different from other alternatives. This provides solid reasons why you are the best choice to address the customer’s issues, as listed in the first part of the story. [CLIENT ISSUES ADDRESSED] 1) Seeking a competitive advantage by offering the finest security available to tenants and guests, 2) Frustrated that their current system is not doing what was promised when it was “sold” to them. 3) Facing excessive liability exposure and growing life/safety fears… etc. [OFFERINGS] We provide true integrated security. Allsafe services include first-class manpower, access system, monitoring, mobile response, and closed-circuit television. [DIFFERENTIATORS] Allsafe continues to dominate the security market because we are very different from the other available alternatives: 1) We are a true one-stop shop that provides real integrated solutions. 2) We offer in-house financing and leasing options to help clients manage capital expenditures and cash flow. 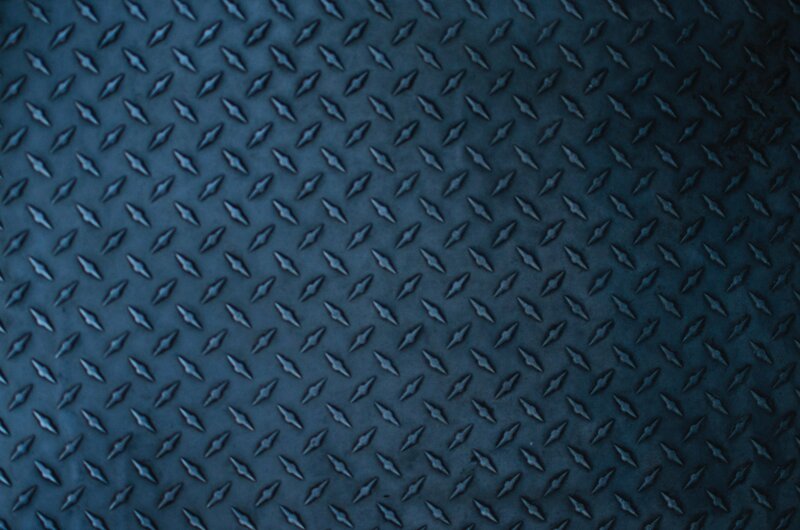 3) We are “vendor agnostic,” allowing us to provide the best-fit products for your particular application… etc. In essence, a strong sales story provides a way to articulate the truly meaningful reasons why customers buy from you.